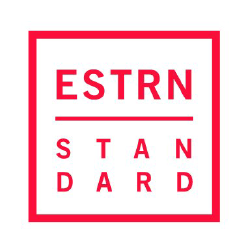 Eastern Standard Is A Philadelphia-based Digital Marketing And Branding Agency Specializing In Marketing Strategy, Graphic Design, Web Design, And Drupal Development. A Full-service Advertising Agency Based In Houston That Specializes In Branding, Social Media Advertising, And Digital Marketing Services. 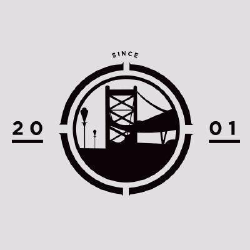 Clockwork Is A Branding And Integrated Marketing Agency Located In Philadelphia, Pa That Focuses On Bridging The Communication Gap Between Your Brand And Consumers. 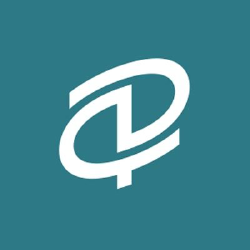 Delphic Digital Is An Award-winning Digital Agency In Philadelphia. They Provide Insightful Strategy, User-friendly Technology And Measurable Marketing Services. The Moment Is A Creative Engagement Agency That Engages Audiences Through Brand Communications, Interactive And Immersive Content. 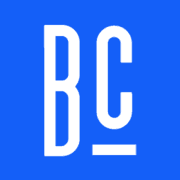 Bluecadet Is An Emmy Award-winning Digital Agency That Creates World-class Websites, Mobile Apps, Interactive Installations, And Immersive Environments. 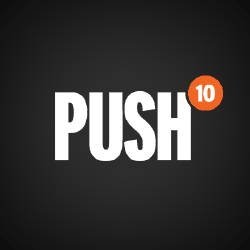 Located In Philadelphia, Push10 Is An Award-winning Digital Marketing Agency Providing Web Design & Development, Brand Strategy, Graphic Design And More. Happy Cog Is A Multi-disciplinary, Award-winning Web Design, Development, And User Experience Consultancy. 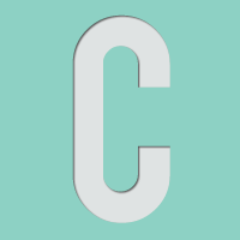 [ 2 One 5 ] Creative Is A Web Design + Creative Branding Agency Based In Philadelphia And Nyc. 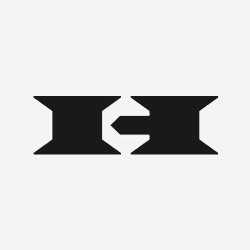 They guide Established And Upcoming Brands Forward. 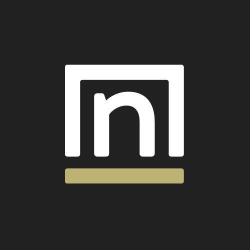 Noticed Is A Full Service Digital Agency Focused On Creating Impactful Ux And Ui Designs and Specialize In Ecommerce And Content Driven Websites. 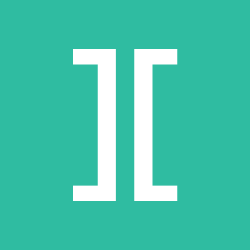 Impart Creative Is A Philadelphia Creative Agency Specializing In Branding, Graphic Design, Web Development And Mobile Development. 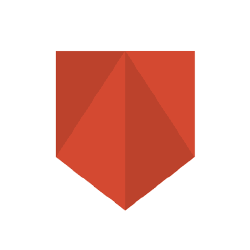 Armor Is A Digital Design And Development Agency Based In Philadelphia. Their Team Is Made Up Of Ad Agency Veterans Who Have Been Making Websites Since The Web Was Born. 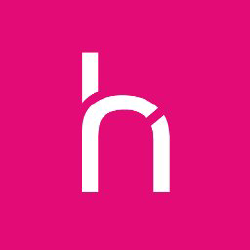 They Aim To Bring Big Agency Thinking, Creativity, And Execution To Clients. 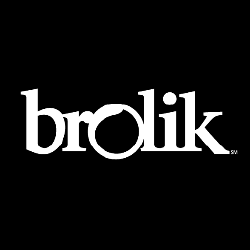 Brolik Is A Digital Agency In Philadelphia. 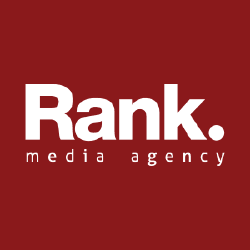 They Specialize In Branding, Web And Mobile Development, Video And Online Marketing Strategy. They Are Problem Solvers, Creative Types, And Designer/coders. Theyare All About Leading By Example And Merging Their Talents. Razorfish Health Is A Health And Wellness Agency Set On Redefining Healthcare by Delivering exceptionally Personal Brand Experiences. 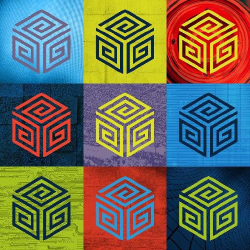 Allen & Gerritsen Is An Agency That Specializes In Combining Technology, Creativity, Media & Analytics To Create Digital, Experiential & Traditional Branding Experiences. 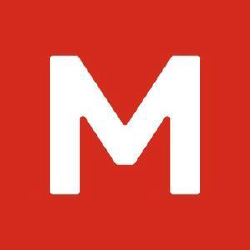 Mproven Is A Measurement Driven, Business Focused Internet Marketing Company That Offers National And Local Seo, Ppc And Social Media Services. 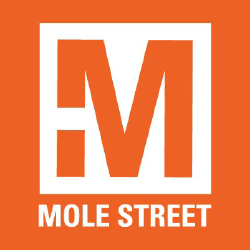 Mole Street Is An Experiential Marketing + Branding Agency Obsessed With Enhancing Your Identity Through Live Events And Strong Digital Presence. D4 Is One Of Philadelphiaas Largest And Most Recognized Full-service Advertising Agencies. they get You Into Conversations With Your Customers And Keep Them Going. Stuzo Is A Digital Product Innovation Company Located In Philadelphia And New York. They Define, Design And Deliver Digital Products Across Mobile, Wearables, And Iot. 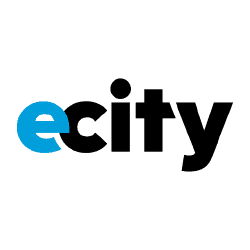 Ecity Interactive Is A Leading Digital Agency Comprised Of Talented People Ready To Use Their Extensive Knowledge And Experience To Work With You.